Don't miss out! We'll send a list to your inbox, once a day. Subscribe now! 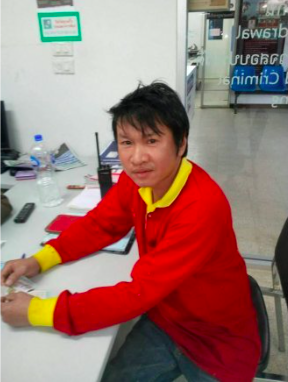 Detnarong Tembab, who lives in tambon Wagnua, bagged the RM1.57 million (THB12 million) prize on 1 February, The Star reported. 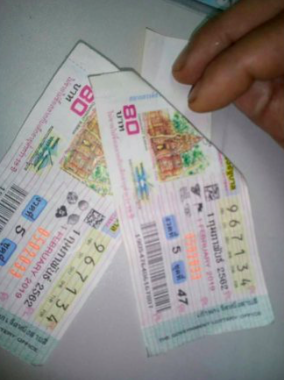 According to the 40-year-old, his younger brother appeared to him in a dream one night and told him the number "134"
When he was contemplating which lottery ticket to buy at a market in Ngaw district, Detnarong found two tickets that ended with the number "134." He proceeded to buy both tickets. On Saturday, family and friends visited him in his home to celebrate his good fortune. Detnarong told reporters that he plans to build a house for his mother and look into other business opportunities, The Nation reported. Before being arrested, the trader was also threatened by two other men. Let us send you notifications.